SandCo Electrical are pleased to announce we are working with Bexley Council’s private leasing scheme, enabling private landlords to use their properties to let through Bexley Council. We cover the Electrical Testing, Inspection and Remedial works and make sure your property is electrically safe and ready for the council selected tenants. 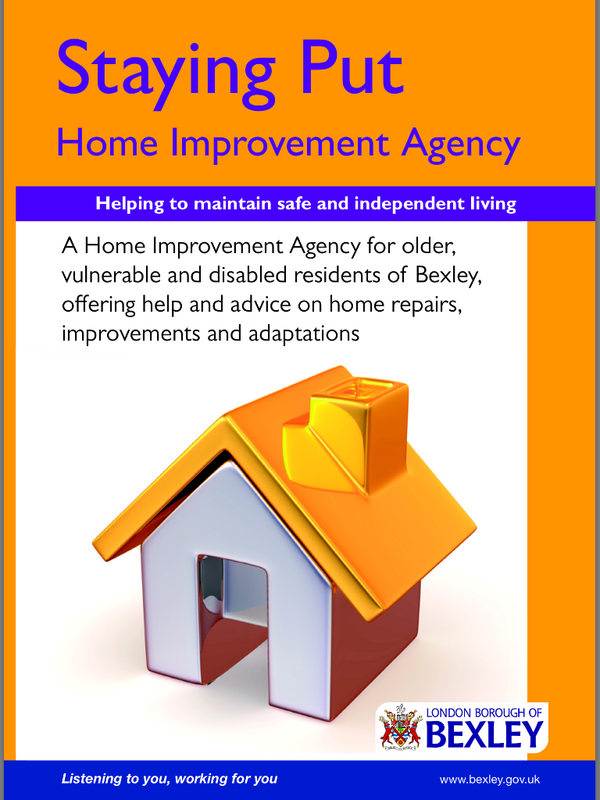 Also, working with the Bexley Council Staying Put programme, we provide safe and reliable electrical cover for the old and vulnerable in and around the Bexley Borough. We are also pleased to be working with ‘under my roof’ a rental scheme set up around Kent and the S.East to help tenants with emergency housing. Again covering all aspects of Electrical works, we provide Tests, Inspections, Certificates and remedial works for the landlords, along with resolving electrical issues for the tenants.